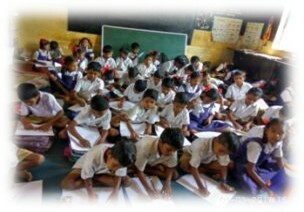 1.At Corru Cartons India Pvt Ltd we share some part of our profits towards educating and fulfilling the child’s dream. 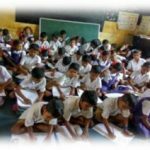 This imitative is taken by our Managing Director from 2014 and since last 4 years 20-25 Employees Children are getting benefits from this program. 2.To Support Digital India Mission of our Hon. 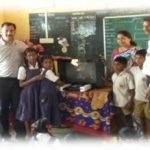 Prime Minister, we sponsored for Computer and TV (with DVD player) to one of the School in remote area in Palghar This will help them in E-learning. 3.If you donate money, you give food! 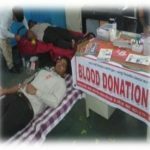 If you donate BLOOD, you give LIFE!!. 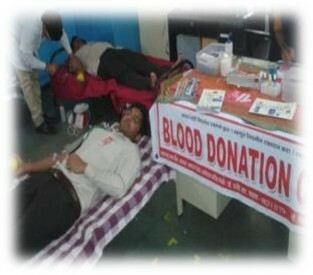 We believe that our Blood Donation camp can save many Lives and as such this is our most relevant CSR Initiative. We also do yearly medical camp for good health of our employees.